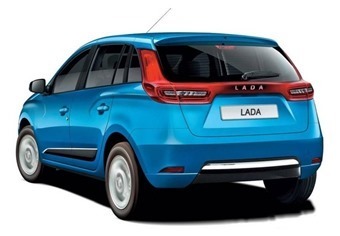 After the success registered on the European market, the Sandero is ready to conquer the Russian market, under the Lada logo. 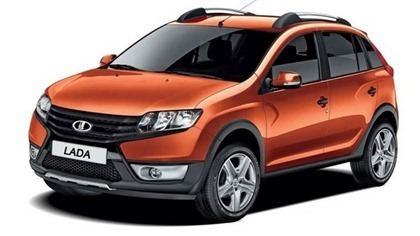 According to zr.ru who published these photos, the AvtoVaz factory will produce from 2014 two new Lada models based on Dacia Sandero and on Dacia Sandero Stepway. Compared to the Romanian Dacia Sandero model, the Russian Lada Sandero will have a pronounced facelift, the front side will be more aggressive than robust, using elements of design from the Lada Chest X-Ray concept, presented last year. The back side has more extensive changes: the vertical taillights are connected by a horizontal bar to the rear window, there is a third side window for better visibility, and the body is slightly modified in the superior side. There are no official information about the names of the tow new Lada models, but it seems it will be Lada BM and Lada B-Cross. 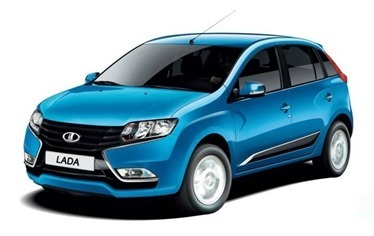 The Lada sandero model will be exported also in Europe, and will be a direct competitor to the Dacia Sandero.